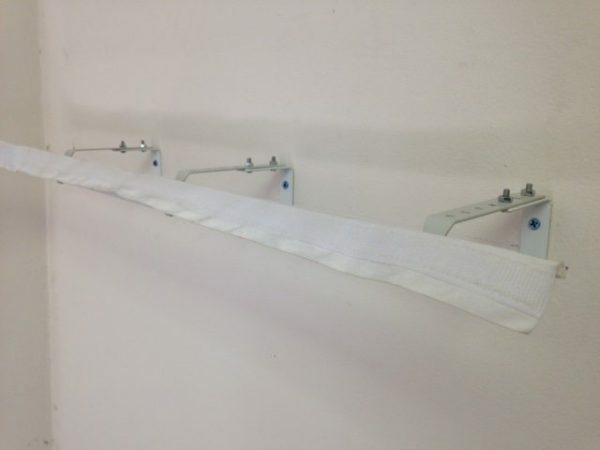 "Quality Flexible Tracks for all your Curtain Needs!" 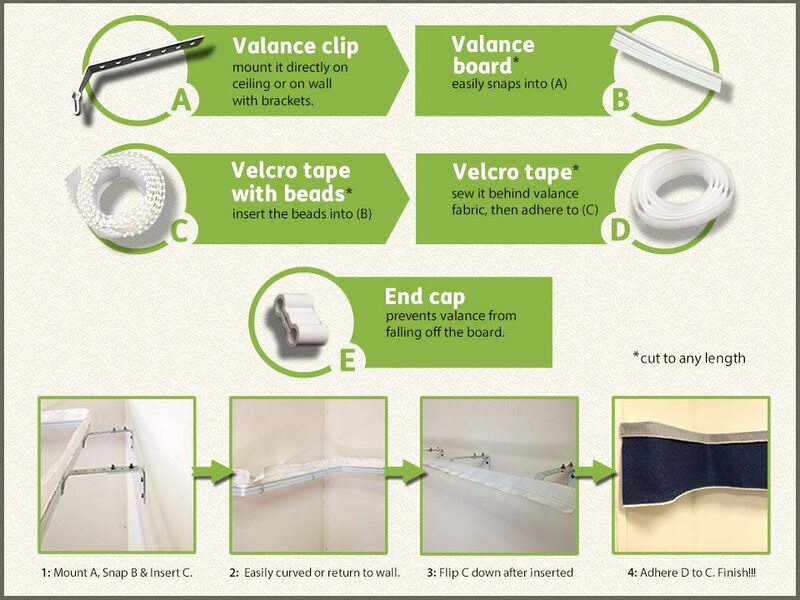 1: Replaces complicated box valance and other difficult systems. 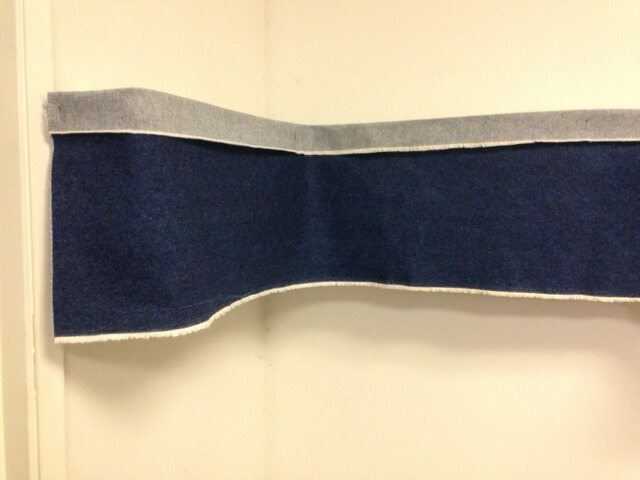 2: Mounts on ceiling or wall for straight or curved application. 3: DIY Friendly and Inexpensive. 4: Compatible with all types of curtains. 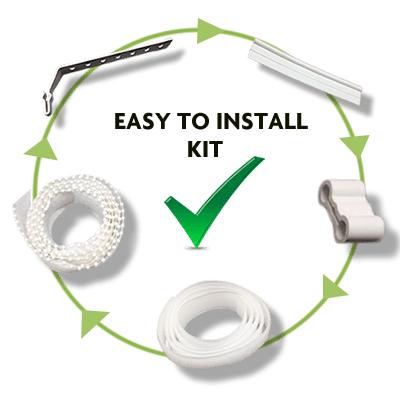 How Does the Valance Kit Work? 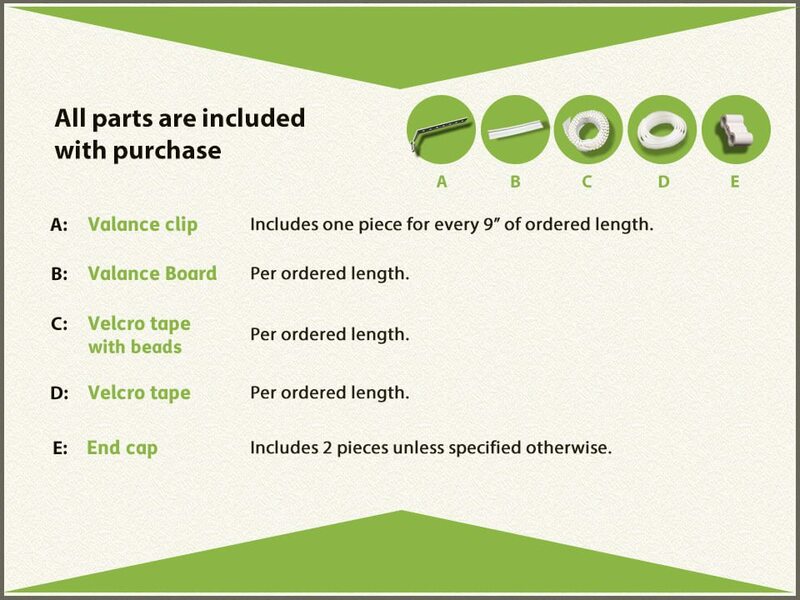 What Parts are Included with Valance Kit? Please call or email us for overseas order if your process does not go through. © 2019 The Flextracks. All Rights Reserved.